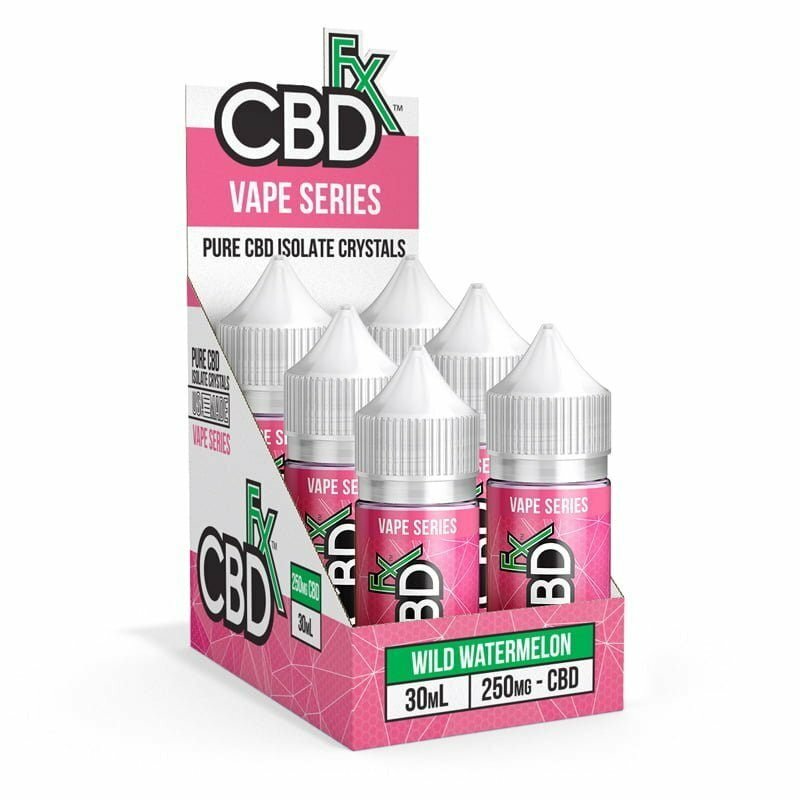 WHY CBDfx Lotion 150 mg? This skin-nourishing cream lets you target your pain “hot spots” with the healing power of 150 mg of full-spectrum CBD hemp oil and other natural pain relievers. THIS PRODUCT IS PERFECT FOR YOU IF: You have pain, inflammation, or skin problems on your legs, shoulders, back, or other large areas of your body. WHY CBDFX? Our CBD comes from plants grown organically at our state-of-the-art partner farms in Europe, so it is completely free of pesticide residues and other harmful chemicals. Using a CO2-based extraction process, we get the purest, full-spectrum CBD available, which comes with all of the nourishing terpenes, amino acids, essential fatty acids and vitamins found in the hemp plant. CBDfx Lotion 150 mg is also made with other natural ingredients that have been proven to relieve pain and other problems. HOW DO I USE IT? Follow label directions. Start by squirting one pump of the cream onto your fingertips and gently massaging it where you feel pain or discomfort. Be careful to avoid any mucous membranes. To gauge your body’s response to CBD cream, apply a small amount to just one spot first and wait about 30 minutes before using more. ANY SIDE EFFECTS? Our 150 mg CBD cream is an all-natural topical treatment that’s as safe to use as any ordinary moisturizing cream. You may feel a cooling (or warming) sensation on your skin shortly after applying it. Beyond that, it has zero to minimal side effects, including no psychoactive effects. What is the difference between CBD lotion and CBD cream? CBD can be blended with lots of other ingredients to make a CBD topical treatment. Lotions and creams are both water-based formulas, but lotions are typically lighter and contain less oil than creams do. For that reason, lotions generally soak into your skin more thoroughly than creams and leave behind little or no residue. CBDfx CBD Lotion 150 mg rubs in smoothly and is absorbed swiftly. “I’ve used a lot of other CBD creams and this is the best feeling and most effective,” says Steven S.
Does CBD cream help psoriasis? CBD cream may be especially beneficial to people with psoriatic arthritis, which causes swollen, painful joints that are typical of arthritis along with the itchy skin patches. CBD has been found by researchers and a growing number of users to reduce inflammation and ease painful joints. Does CBD cream help with joint pain?